The landscaping industry has changed a great deal in just the past 10 years. Not too long ago, homeowners and business owners used landscaping elements just to add curb appeal. Now, landscaping has taken on a more biodiverse approach. Property owners’ focus has shifted to multi-layered “living landscapes” that include ornamental trees, flowers, and shrubs. Each part of a living landscape serves a particular, connected purpose while reinforcing the overall vision of your property. Discovering New Uses for Ground Cover Plants. In the past, ground cover plants were simply a way to keep weeds from popping through your carefully-tended garden. Now, they’re enjoying a resurgence because they offer much more to yards and property. They can be placed around trees, around retaining walls and hardscape features, and even between pavers. Instead of using ground cover plants to blend in with the other landscaping elements in your yard, you can use them to offer an interesting contrast that draws the eye to certain areas. Decorative rocks and rock gardens are now being replaced by ground cover. Introducing Ornamental Trees. These small trees are multi-seasonal, and depending on their height and type, can be used as focal points for landscaped areas. In the past, these elements were planted because they’re beautiful, and they were often featured as a stand-alone element. 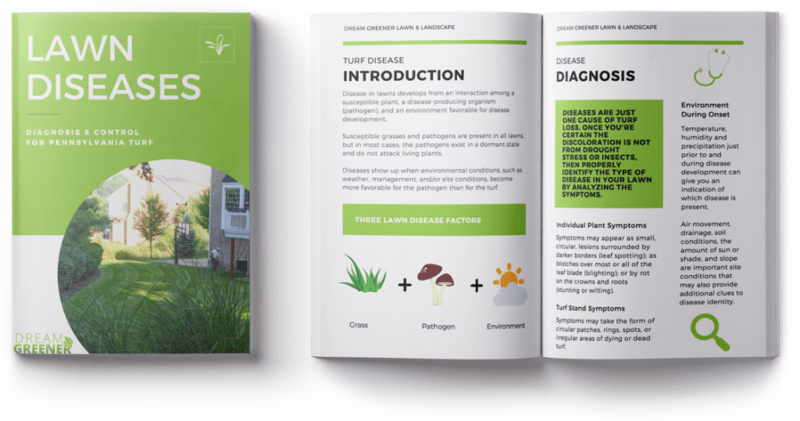 As living landscapes have developed, they became more tied into the ecosystem of your yard. You’ll have to consider the appropriate growing zone, know the eventual maximum height and width, and see if the tree will to be to scale when included with your other landscaping elements. Planting Shrubs to Add Interest. Shrubs, once the straight line of green that sat underneath the first-floor windows of homes, have been reinvented. No longer just a backdrop, they can include bursts of bright color or remain green throughout the winter. Whether they serve as foundational elements, are planted along walkways, or have a pleasant scent, their variety means they don’t have to be pushed to the background. A living landscape requires regular ongoing care and maintenance. The age and maturity level of the trees and shrubs will determine the amount of work—and therefore affect the service fees—for maintenance. The best way to ensure that your landscaping remains beautiful is to use Dream Greener’s reliable, scheduled, multi-season service. 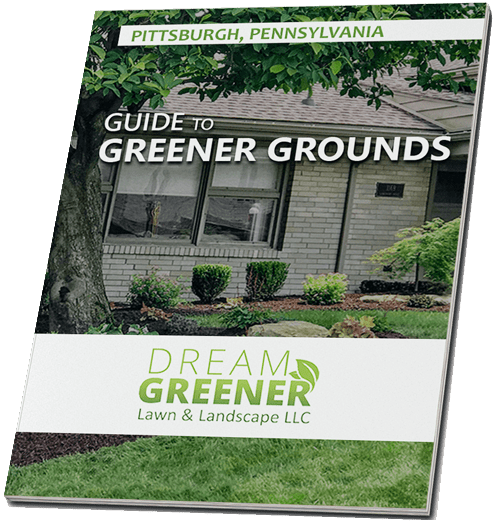 Contact Dream Greener Lawn & Landscape at 412-835-1035 or visit www.dreamgreenerlawn.com to find out how we can save you headaches and backaches and increase the beauty and the value of your property. Let us do the work while you enjoy the benefits of well-maintained landscaping features around your home or business.